Asking goes nowhere because people don't always know how you can help. Networking isn’t what it used to be. Like just about every other aspect of life, social media and social capital have changed the way young professionals go about forming relationships. Gerber and Paugh are masters at building relationships and communities. Through the YEC, they’ve helped countless young professionals create trusting, substantial connections from the ground up. Along this journey, the authors came to realize that “How can I help you?” is the worst question you can ask. It not only limits discussion, but can also damage your credibility in the initial stages of building a relationship. Most people are bad at asking for help and may not know how they can be helped to begin with, so asking such a nebulous question doesn’t provide context as to where the conversation is headed. This time-worn query is simply too broad. When a reasonable response could be “I really don’t know,” going there can put the brakes on things quickly. Don’t jump the gun when you still have more relationship-building to do. According to Gerber and Paugh, modern networking is all about providing authentic value. To do so, you need to know yourself as well as you wish to know your new connections. Asking “How can I help you?” won’t do the trick. 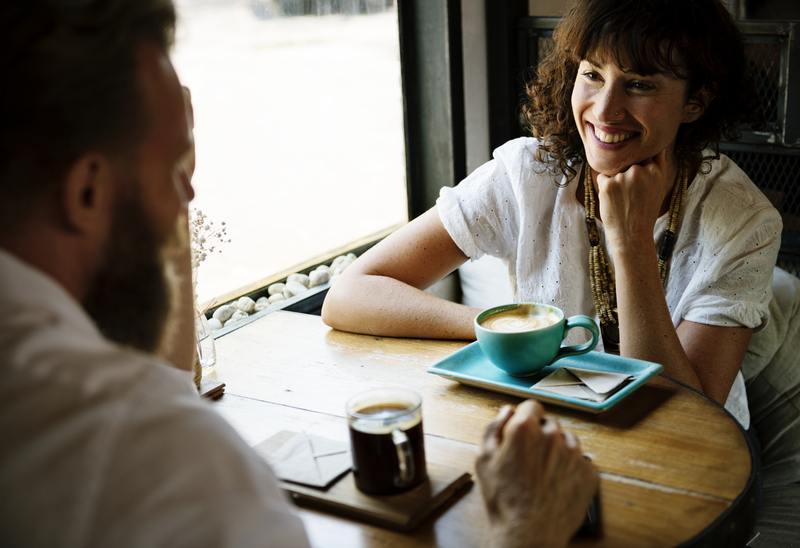 Check out these three tips for improving your approach to building strong relationships that could be key to determining your career trajectory. 1. Learn about yourself first. Although you can’t control what people are going to say in response to your questions, you can control your own reactions and follow-up to those responses. The more aware you are of your own strengths and weaknesses, the faster you can determine which direction to turn conversation. Practice leaning on your own experiences to direct the conversation. The more you know about yourself, the more you can leverage your strengths by asking questions that naturally drive the discussion toward them, while simultaneously downplaying your weaknesses. 2. Put yourself in the driver’s seat. This puts you in the driver’s seat, where you can do the heavy lifting when it comes to discovery. Decide which questions will yield the most compelling information, be an active listener, and demonstrate sincere curiosity about the lives of the people you’re building relationships with. “Yes” or “no” questions will get you nowhere, as will prattling on about your own abilities and accomplishments. Ask questions that will elicit meaningful responses and give you the opportunity to showcase your proficiencies. It’s akin to peeling an onion: “How can I help you?” will only penetrate the outermost layer. Questions about current projects or initiatives people are excited about will light them up and get them talking. You’ll have a very different conversation with a bootstrapping startup founder than with a successful entrepreneur who is already worth millions. Your questions should reflect that. Whenever you meet people, jot down notes about them on their business cards to equip yourself with context the next time you see them. If you can mention an interesting topic that you talked about, your instant credibility will make a more memorable impression. When your intention is to truly help someone, there is nothing shady or unethical about asking more personalized questions to help you better understand that particular prospect’s unique circumstances. Cultivate your innate curiosity. Ask questions that get to the heart of problems. If you can show them that you genuinely care about their situation, you will find more people willing to continue the conversation. Erik Huberman is founder and CEO of Hawke Media, a Los Angeles-area outsourced digital CMO agency for companies including Evite, Bally Total Fitness, Verizon Wireless, Eddie Bauer, Red Bull and many other brands. A serial entrepreneur and a brand and marketing consultant for eight years, Erik previously founded, grew and sold Swag of the Month and grew Ellie.com’s sales to $1 million in four months. Erik is also available to be a keynote speaker. Are You ‘Networking’ for All the Wrong Reasons?